Iris folding is a way of arranging folded pieces of pretty paper in a seemingly-complicated pattern to create cards, wall hangings, scrapbook pages, and other crafts. It got its name because he final product looks a bit like the iris of a camera lens. Here’s the fun part: even though it looks complex, creating these works of art is simple. You can find out how yourself at this session at the Macedon Public Library. There’s no fee or need to pre-register. 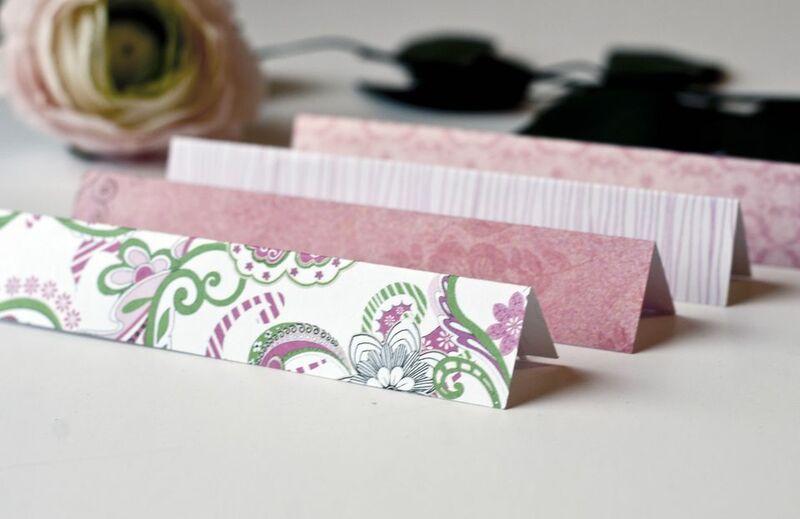 Bring an assortment of pretty paper, cardstock (for a backing), scissors, tape, and glue. The members of the group love teaching their craft to new people, so come on by even if you’ve never tried it before.